Q: What is Beer Here? A: Beer Here is pretty simple, it's beer delivery from our brewery to your door. Q: What areas do you deliver beer to & what are the delivery requirements? A: Currently, we only deliver to New York City zip codes. We will be expanding to other areas of New York soon. Because we are delivering alcohol, we require that someone with a 21+ ID be there at time of delivery to sign. Q: When is my beer delivered? A: For orders placed before noon on Tuesdays, you can expect your delivery that same Thursday after 5pm. Orders placed after Tuesday at noon will be delivered the following Thursday. Q: Can deliveries be left with a doorman? A: Yes. We ask that you please give your doorman a heads up. A: Unfortunately, we cannot take requests on specific times for orders under 10 cases. 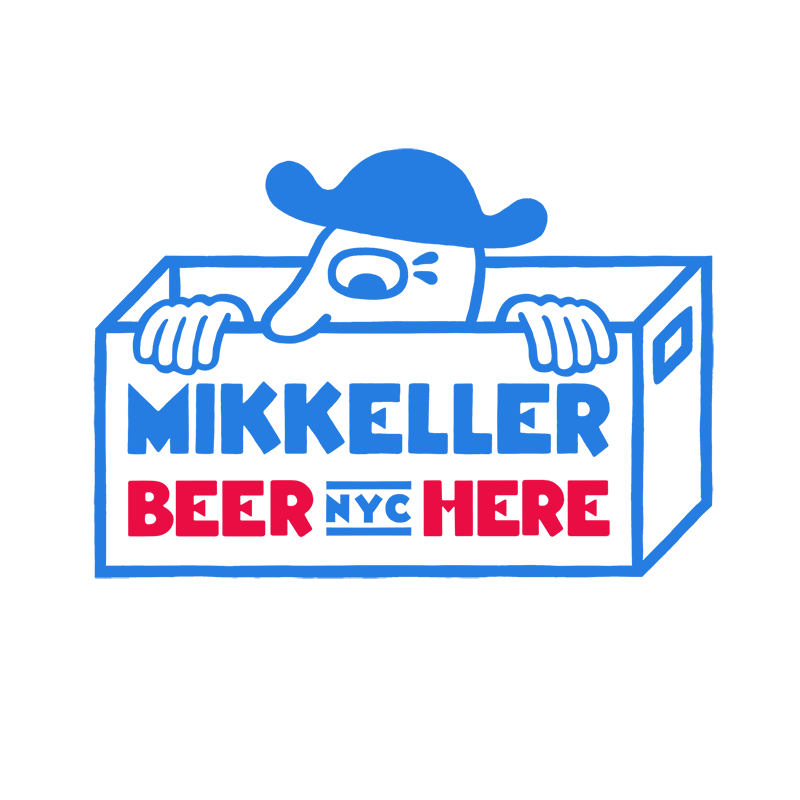 If you would like to order 10 or more cases, please contact shop@mikkellernyc.com and we can coordinate a drop-off time. Q: How will I know that my delivery has arrived? A: Our delivery drivers will give you a call to let you know if it has been left with a doorman, or will greet you with a smile if you receive it personally. Q: If I ordered beer and realize that I will not be home during the delivery time what can I do? A: Please email us at shop@mikkellernyc.com as soon as you know you will not be home. We are more than happy to accomodate rescheduling to a different date. Q: What happens if I ordered beer and I was not home during the time of delivery? A: If Beer Here delivery is attempted during the window and you are not available, the beer will be dropped back off at the brewery (123-01 Roosevelt Ave, Flushing NY 11368). We ask that you please reach out to us before coming to pick up an order. If you would like to have a delivery reattempted, we will charge you an additional $4.99 for the redelivery. Q: Can I pick up my delivery in the taproom? A: Yes! Your order will be available for pick up the Saturday following your expected delivery date. Please note that the delivery fee will not be refunded. And get notified about our events, offers and subscription to receive the best beers. Keeping your edge in an ever more competitive beer pong environment.